When the C-suite asks the question: “How is our alliance organization driving revenue for the business?”, Alliance Leaders often struggle to clearly report measurable revenue impact from partners. While in reality, alliance teams drive as much as a third of the overall business revenue. The root cause is the lack of a definitive framework for alliance leaders to capture, calibrate and articulate how they are driving top-line growth for the business. View this webinar recording to learn strategies and guidelines for proving alliance revenue contribution. 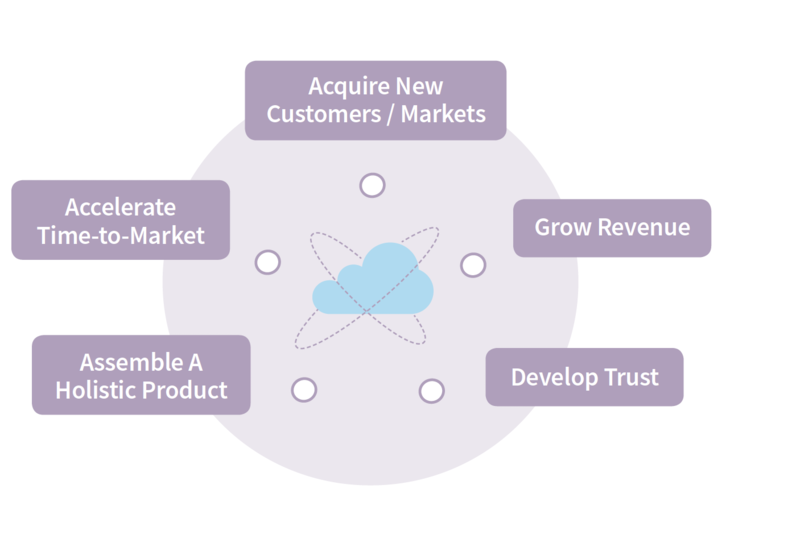 This webinar is part 1 in the webinar series: Unleash The Value Of Your Ecosystem -- introducing the five value indicators to empowering and enabling your ecosystem cloud journey.